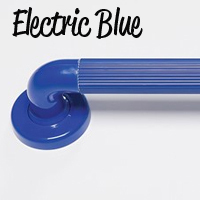 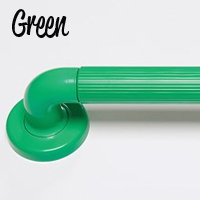 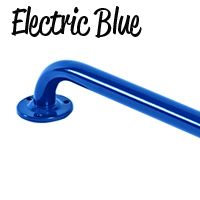 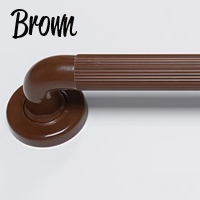 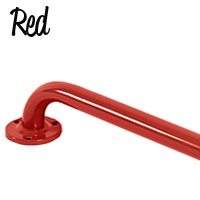 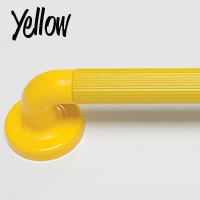 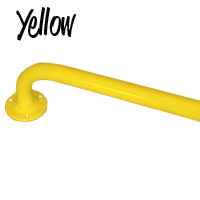 Coloured Grab Rails - There are many reasons we supply a rainbow range of coloured grab rails. 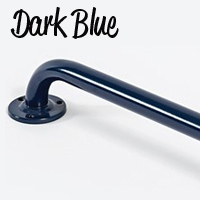 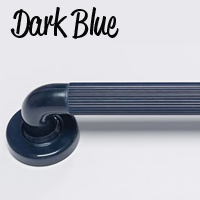 Firstly for people with visual impairments, it is highly important that the rail colour is a lighter or darker colours than the wall so that people are able to see them clearly. 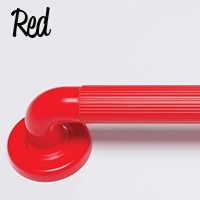 Secondly some colours like red rails for example are a recognised colour people suffering from Dementia or Alzheimer's.